The English Flute includes a recording of my Folk Song Arrangements and is recorded by my wife Celia Redgate and Michael Dussek. The English Flute can be purchased from me or on line from Divine Art. 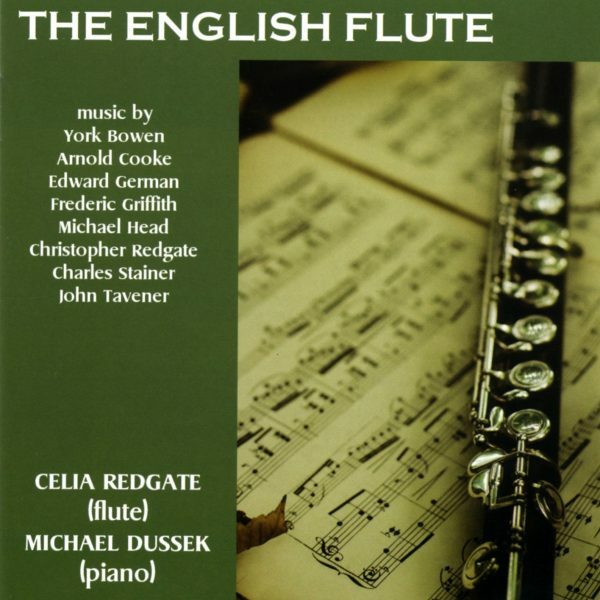 A delightful CD of British Flute music performed by Celia Redgate and Michael Dussek. The CD includes my arrangements of three English Folk Songs.